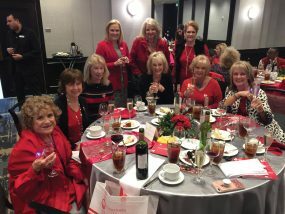 University of Houston-Clear Lake recognized outstanding staff members with the Staff Service Merit Award during the year-end recognition. Pictured, from left, are Student Assistance Center Associate Director Kristi Randolph Simon, Copy Center Technician Margaret Garcia, Environmental Institute of Houston Senior Business Assistant Patti Koch, Office of International Admissions and Programs Executive Director Sameer Pande and UHCL Vice President of Administration Michelle Dotter. University of Houston-Clear Lake honored hard work and persistent dedication at the annual Faculty and Staff Awards. UHCL President William A. Staples, Senior Vice President for Academic Affairs and Provost Carl A. Stockton, and Vice President for Administration and Finance Michelle Dotter presented 116 honors at the event, marking more than 1,510 combined years of service to the university. Two faculty members were honored for 40 years of contributions to UHCL including Professor of Fine Arts Sandria Hu, who will retire this year, and Professor of Educational Foundations Robert Jones. “It gives me great pleasure to recognize two members of the faculty who joined UHCL in its second year,” Staples said. Both joined in 1975. A monetary gift in their names will be presented to the university’s Alfred R. Neumann Library, and their names will join the four previous recipients of the recognition on a permanent plaque at the entrance to the library’s Special Collections Room. Executive Associate to the President Mary Ann Shallberg from the President’s Office was honored for 35 years of service, and her name will be added on a plaque to one of the six benches in UHCL’s Alumni Plaza. Recipients of 30-year awards were Admissions Evaluator Sondra Brown from the Office of Admissions, Suite Secretary Olga Gonzalez-Wong from the School of Business, Professor of Computer Science and Computer Information Systems Sharon Perkins Hall and Associate Vice President of Information Resources Glen Houston. Exemplary faculty of University of Houston-Clear Lake were recognized at the Faculty and Staff Awards. 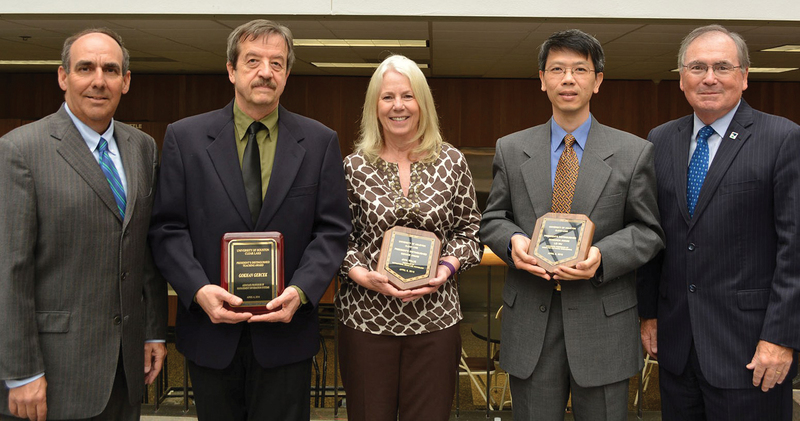 Pictured, from left, are Senior Vice President and Provost Carl A. Stockton, President’s Distinguished Teaching Award winner Associate Professor Gokhan Gercek of the School of Education, President’s Distinguished Service Award winner Professor Jana Willis of the School of Education, President’s Distinguished Research Award winner Associate Professor Lei Wu from the School of Science and Computer Engineering and UHCL President William A. Staples. Faculty and staff with 30 years of experience have been honored in the past with the planting of a tree and a plaque in their honor at UHCL’s Liberty Park. 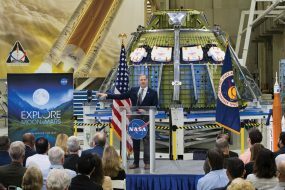 As UHCL grows and changes, Staples noted, some of its traditions will grow and change as well. Faculty and staff with 20, 15, 10 and five years of service were also recognized. Awards for merit, service, teaching and research were announced at the luncheon. The awards represent the highest awards the university bestows on its employees. UHCL’s Hugh P. Avery Prize – the President’s Distinguished Staff Service Award was presented to Administrative Assistant Chris Owens from the School of Education, who was chosen from among university-wide nominations. Staples also presented the Staff Merit Awards to Environmental Institute of Houston Senior Business Assistant Patti Koch, Office of International Admissions and Programs Executive Director Sameer Pande, Student Assistance Center Associate Director Kristi Randolph Simon and Copy Center Technician Margaret Garcia. 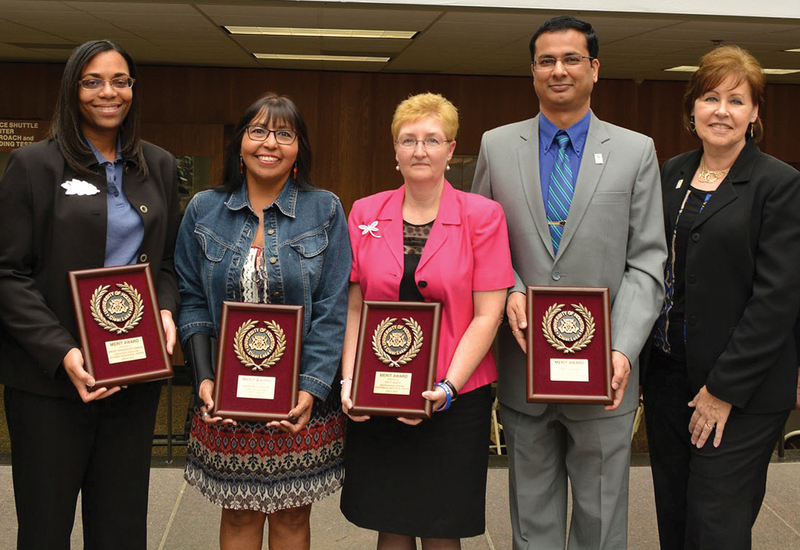 Five educators also received honors for their work and dedication. UHCL’s 2016 Distinguished Service Award winner was Professor of Instructional Design and Technology and Curriculum and Instruction Jana Willis from the School of Education, while the Distinguished Research Award recipient was Associate Professor of Software Engineering Lei Wu from the School of Science and Computer Engineering. The Distinguished Teaching Award was presented to Associate Professor of Management Information Systems Gokhan Gercek from the School of Business. Senior Lecturer in Reading and Language Arts Nancy Wright received the Outstanding Lecturer nod and adjunct instructor Robert Worthy was designated this year’s Outstanding Adjunct, both from the School of Education. Seventeen retiring faculty and staff members were also recognized for their dedicated service. To learn more about UH-Clear Lake, visit www.uhcl.edu. For more UH-Clear Lake news, visit UH-Clear Lake’s newsroom, www.uhcl.edu/news, or follow UH-Clear Lake on Facebook, www.facebook.com/UHClearLake, and Twitter, twitter.com/UHClearLake.